What happens when an endurance junkie sees a problem? A new company is formed, at least that is how Orange Mud came about. 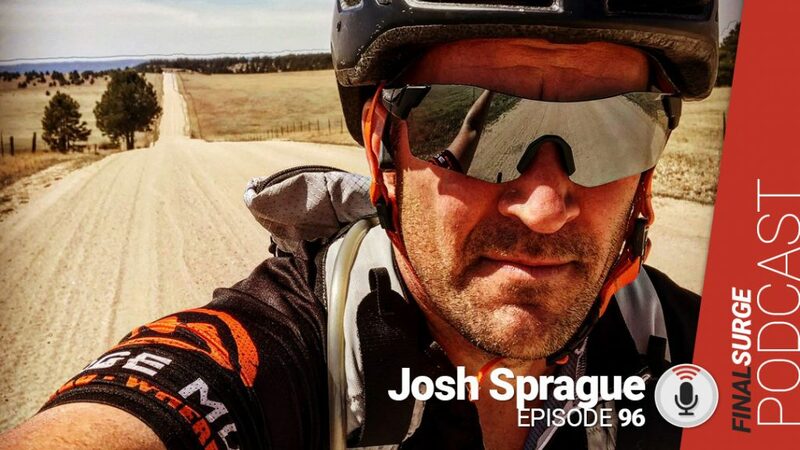 Today on episode 96 of the Final Surge podcast we talk to Josh Sprague about his endurance career and how that lead him to redesign water packs with his company Orange Mud. We want to spend some time talking about your company Orange Mud, but before we get into that can you tell us how you first got your start in endurance athletics? Adventure racing, you don’t hear about that as much any more, do you think it is because of the rise in obstacle races? What’s the most interesting adventure race you ever did? What endurance athletics are you focusing on these days? You have done a lot of different endurance events, where did this love for endurance sports come from? You own a successful start-up company, you have a family, how do you find a time to get it all done, do you have any time management secrets or tips? Let’s talk about Orange Mud. You are probably known best for your hydration packs obviously, but also wraps, clothing and even awesome looking vintage trucker caps on your website. How did you get your start? What is with the name Orange Mud? What was your first product? Can you walk us through how that came about? How many variations before you came up with one before you thought it was ready? At what point did you realize this was a great product and you thought you could bring it to the masses? What makes the Orange Mud different than other packs? How hard was it to break into retail, it is a tough business dominated by big brands?